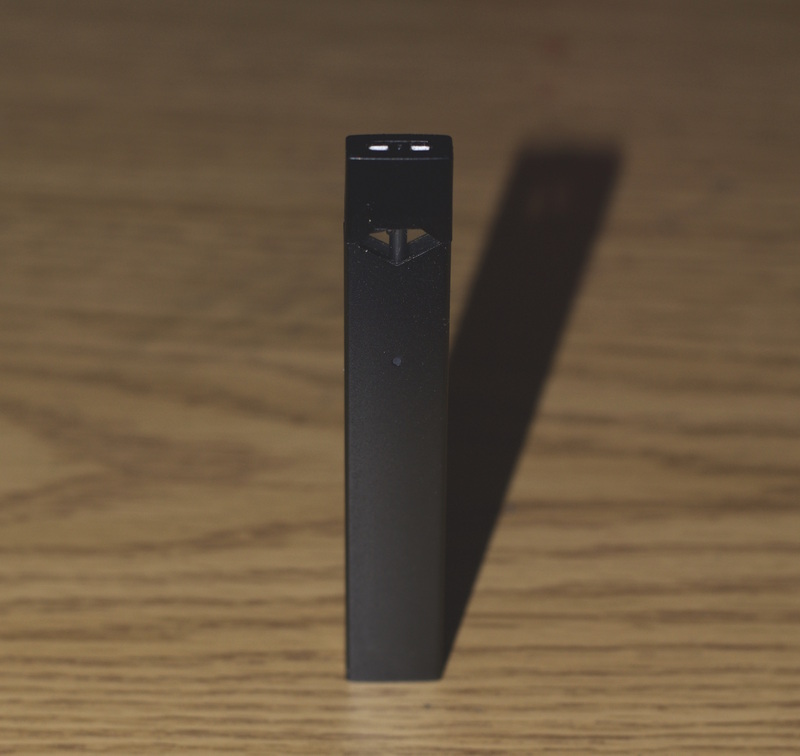 As JUUL popularity continues to rise among adolescents, six leading public health and medical organizations have submitted a letter to the FDA urging them to take action. They write, “Juul is putting kids at risk of nicotine addiction and threatens to undermine decades of progress in reducing youth tobacco use”. Suggested courses of action include suspending internet sales of JUULs and similarly designed products and removing JUUL flavors without FDA approval from the market. Read the full press release here.